1... 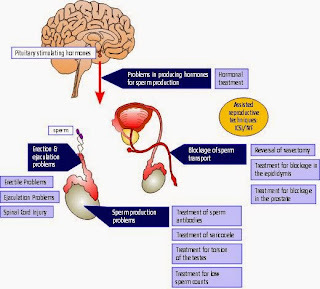 Egg health is depend upon life style and food habits of woman. 3... 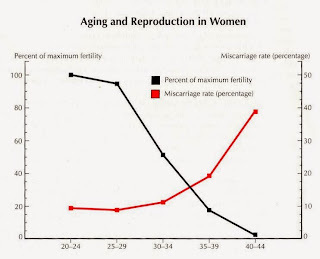 Starting with 32 years of woman's age infertility rate will grow rapidly.